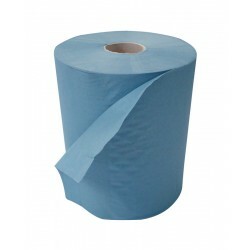 Ideal for use in hand towel roll dispensers, these rolls are available to buy in bulk so you are never short of supplies. 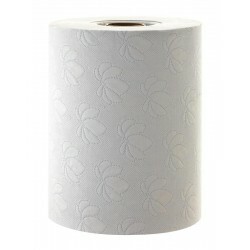 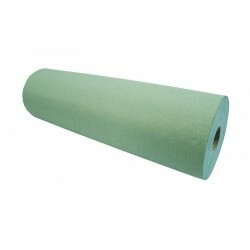 Ideal for use in washrooms that are frequently used, these hand towel rolls are high quality. 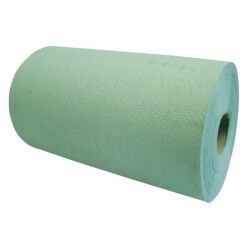 We stock popular brands such as Tork and Leonardo.